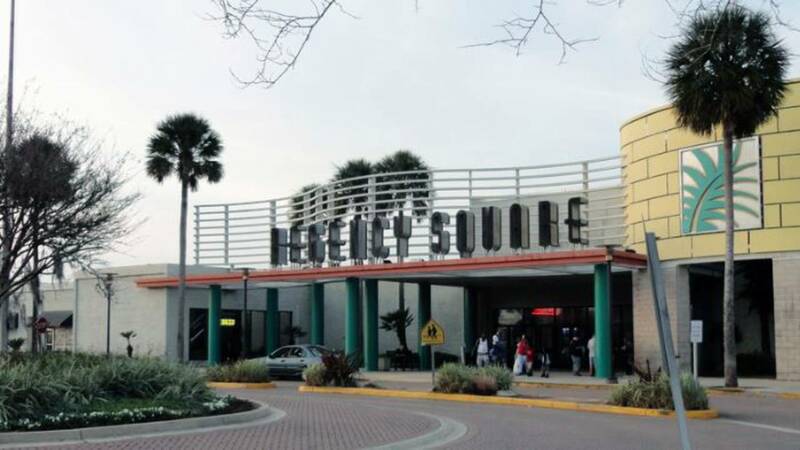 JACKSONVILLE, Fla. - Most of Regency Square Mall is scheduled for auction March 21 by the Duval County Clerk of Courts after a $162,872 judgment was levied against the mall owners, according to a report in the Jax Daily Record. 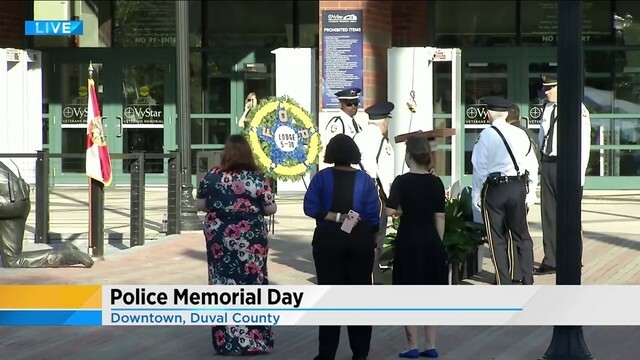 The report said the judgment was awarded to JAAMM Inc., a nonprofit company that operated the former Jacksonville Automotive & Motorcycle Museum in the former Montgomery Ward store in the mall in 2016 and 2017. The nonprofit filed a lawsuit against Regency’s owners in June 2017, saying the owners did not reimburse the company as required for $135,044 in improvements on the property made by JAAMM. The final judgment includes attorney’s fees and other costs. The complaint was filed against Regency Mall Realty LLC, Regency CH LLC and Regency Nassim LLC, which are related to Namdar Realty Group, a partnership in Great Neck, New York, that bought most of the mall in 2014. A partnership representative was not immediately available for comment to the Jax Daily Record. The 52-year-old mall was built at 9501 Arlington Expressway. The partnership paid $13 million for most of the mall property in February 2014. It sold the AMC Regency 24 theater property in 2015 to EPR Properties of Kansas City, Missouri, and the former Belk store within the mall to Impact Church of Jacksonville Inc. in 2016. Dillard Department Stores Inc. and Sears Roebuck & Co. own their stores at the mall, although Sears closed and its property is for sale. The Great Neck group now owns more than 961,000 square feet of space at the mall, property records show. 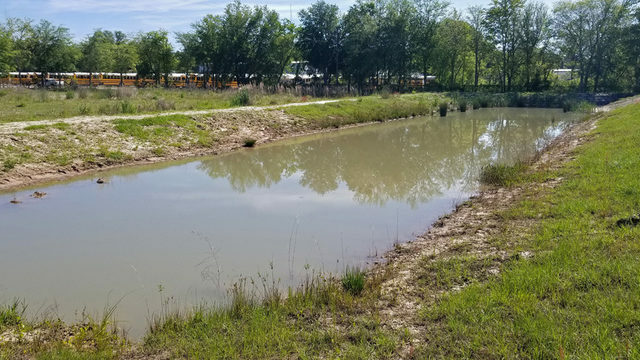 JAAMM has a recorded mechanics lien and if it doesn’t receive payment, the property will be auctioned next month, according to the judgment signed Feb. 1 by Circuit Judge Kevin Blazs. According to the lawsuit, after completing the improvements, the museum was “never able to legally take occupancy” of the space because the roof over the space leaked. That led to two electrical fires and mold in the space, according to the complaint. “One or more of the defendants failed to properly repair the roof to the premises, and the voluminous leaks were such that the governing authorities could never issue a certificate of occupancy for public access to the facility,” it said. The final judgment directs the auction to be conducted at 11 a.m. March 21 at duval.realforeclose.com.